Four San Diego Padres were just named to the Top 10 left-handers list by MLBPipeline. 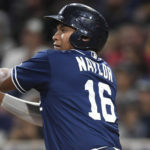 The lava is flowing in the system and there are plenty of reasons to be excited if you are a Padres fan. The San Diego Padres are certainly flush with left-handed pitchers in their farm system. This was recognized by MLBPipeline, as the Padres placed four southpaws in the recent “Top 10 left-handed pitchers” list, with Mackenzie Gore, Adrian Morejon, Logan Allen, and Ryan Weathers finding a spot on the list. Gore, the Padres’ first-round pick in 2017, dropped a spot from last year’s list, as he lost the one-spot to Jesus Luzardo of the Oakland Athletics. Gore, the Padres’ second-ranked prospect, had his struggles last year as blister issues dogged him all season at Low-A Fort Wayne. Because of said blisters, Gore posted a 4.45 ERA and a 1.30 WHIP in 60 2/3 innings, but fielding-independent measure told a different story as Gore took home a 3.25 FIP and a 3.15 xFIP. Gore is also tied with Morejon and Matthew Liberatore of the Tampa Bay Rays as having the best curveball of the group. The blisters didn’t allow him to utilize it to his best ability, but the bender did lead him to a 10.98 K/9 and a 28.4 K%. The ability to overcome his blisters will determine how fast Gore will rise, but expect to see him at High-A Lake Elsinore. Coming in at number six is Morejon, who is at the same slot as he was in 2018’s list. His non-advancement is not due to ability, but due to different pitchers dropping off or being added to the list. 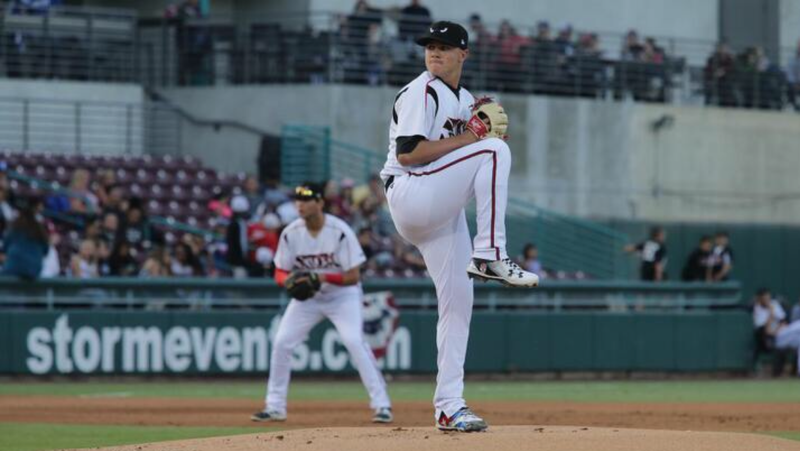 He held his own at Lake Elsinore as a 19-year-old, pitching to a 3.30 ERA, 4.11 FIP, and a 3.96 xFIP. Morejon is also listed in the above-mentioned best curveball list and, unlike Gore, he took a step forward with the pitch and some even began to whisper that Morejon had become equal to or better than Gore. Because of this, he has become a popular trade target for teams looking to trade, and A.J. Preller has dangled his name in potential trades for pitchers like Noah Syndergaard and Corey Kluber. If he doesn’t get shipped off to another team, he will either return to Lake Elsinore or get bumped up to Double-A Amarillo. Perhaps the most underrated of the quartet is Allen, acquired from the Boston Red Sox and slotting in at number eight. 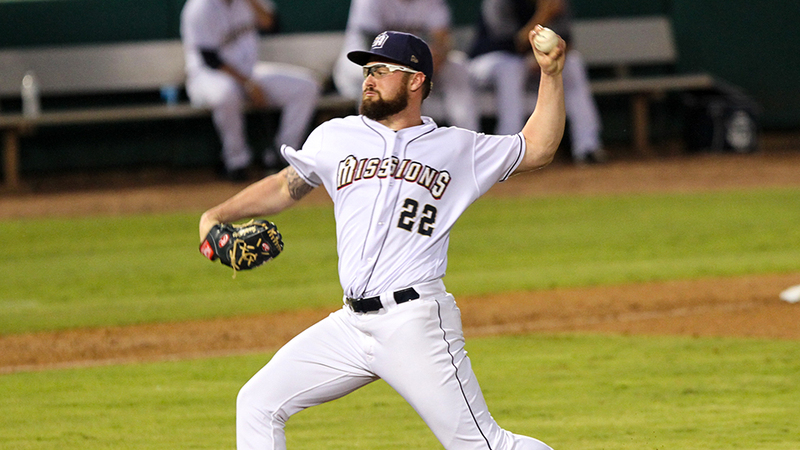 Allen quietly took care of business in Double-A, pitching to a 2.75 ERA, 3.20 FIP and a 3.57 xFIP before earning a promotion to Triple-A El Paso, pitching in five games and only allowing five earned runs. Allen earns a plus grade for his changeup and is listed along with Luzardo as having the best changeup of the ten players. With the pitch, Allen only allowed righties collected a batting line of .209/.292/.322 off him. As an eighth-round pick, Allen was also Pipeline’s pick for “Humblest Beginnings”, who also mentioned his overcoming of injuries to break out. If he doesn’t make the 25-man roster out of spring training, he will begin the year in Triple-A. Finally, sneaking in at number ten is the most recent first-round draft pick, Weathers. The 19-year-old was on a strict innings limit and only pitched 18 1/3 innings between rookie ball and Fort Wayne. 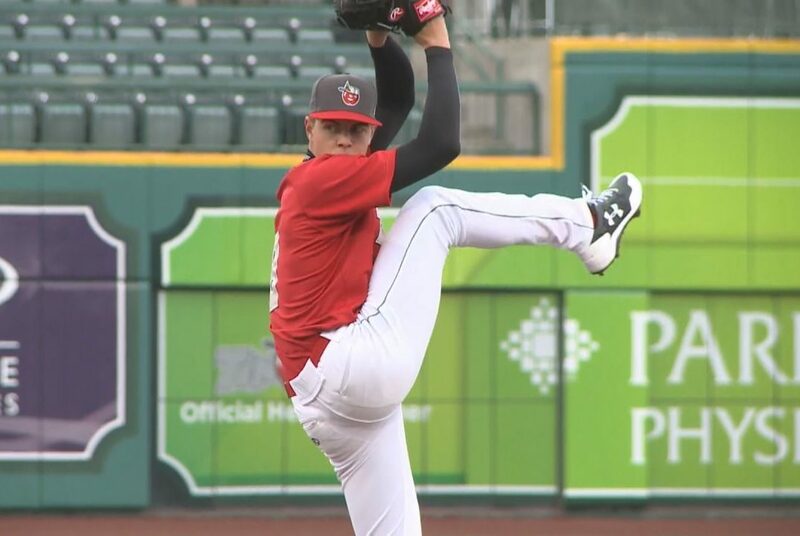 While some were skeptical of him skipping Short-Season Tri-City, Weathers responded well with a 3.00 ERA and a 1.82 FIP, albeit in only three games and nine innings. His placing on the list is a testament to his potential and first-round pedigree. Fort Wayne is his most likely starting point, but San Diego will take their time with Weathers to ensure he develops properly. This is only four lefty prospects on the Top 10 in a Padres farm system that is abundant in left-handers. Osvaldo Hernandez, Nick Margevicius, and Dan Dallas had fine seasons in the minors, while Joey Lucchesi, Eric Lauer, and Matt Strahm found success in the Major Leagues. San Diego has their shortcomings, but it is not in left-handed pitching. 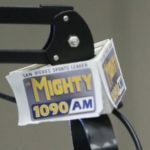 Keep your eye on LHPs Manuel Partida, Joe Cantillo and Ramon Perez in 2019. They may not shoot up to the top 10, but all seem to have potential to contribute in the future.